There are so many ways to raise a child in New York City, and downtown has blossomed into one of the most impressive and exciting education-driven areas in the city. Among the slew of schools, after-school programs, ongoing education opportunities, and education centers is the unique offering of Mandarin Seeds. We spoke with Christina Chang, Education Director, to learn more about what interested families can expect…. Mandarin Seeds is a Mandarin Chinese language center that specializes in Mandarin education for early childhood, from babies to early elementary grades. True to our slogan, "where Mandarin is a playground", our vision is to create a playful and full immersion environment where children will discover joy in learning Mandarin language and Chinese culture. What we teach at Mandarin Seeds is beyond a language. 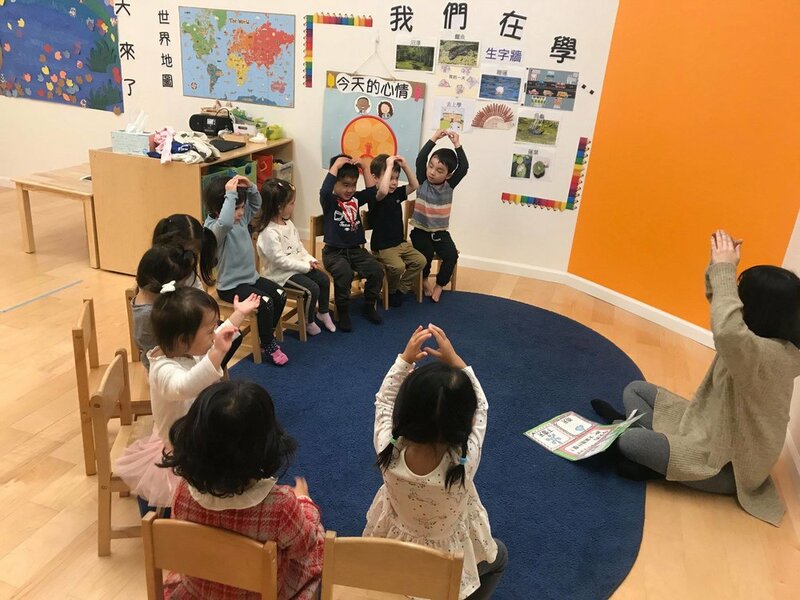 We are opening doors and building bridges to connect our children to an increasingly globalized world, and helping them cultivate a lifelong passion and appreciation of the Chinese language and culture. What makes Mandarin Seeds so unique? Mandarin Seeds is unique because children join us as early as 3 months old! We teach with an immersion style and a progressive philosophy which works well with young children of all levels. We are focused on instilling a love for Chinese language and culture in children at an early age. We are unique also because of our community which consists of not just Chinese-American families, but also families from many different backgrounds. How has the downtown community impacted the growth of Mandarin Seeds? We've been downtown since 2008. We've watched the community become more and more family-friendly over the 10 years we've been here, with more and more young families moving in, our community has also expanded. The downtown community is also very supportive of small businesses, and that has also helped us make connections with many other businesses! What's new for Mandarin Seeds in the semester Spring 2019? What is coming up? Any events we should know about? Sign up for a free trial class with us! We are always looking forward to meeting new families before we start our new Spring semester. We also host many fun events for the upcoming Lunar New Year around February. Our family friendly events and parties are known to be a blast for young children! What should locals know about Mandarin Seeds? Our community of students and their families reflects the diversity of the city in which Mandarin Seeds was born, and you will often see us doing free events in places like bookstores and parks. We want to make Chinese accessible and fun for all children. There's a big population of Chinese speakers downtown, so understanding and appreciating Chinese culture as part of their city is very valuable for our youngest downtown New Yorkers! Who should be joining Mandarin Seeds? Families with children aged 0 - 7 that are interested in introducing their children to the Chinese language or furthering their children's exposure to Chinese language.